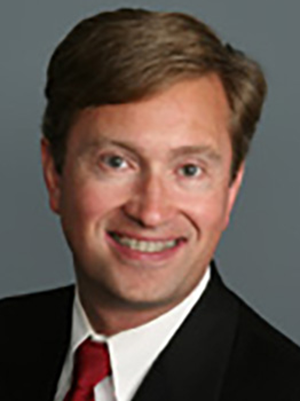 After working in a small private practice in Excelsior, Minnesota, Steven Kind, MD, joined the University of Minnesota Methodist Hospital Family Medicine Residency faculty in 1996. He chairs the Health Partners Enterprise Health Records Committee, which oversees and coordinates medical records and health information management policy. Dr. Kind teaches billing and coding, and he also enjoys teaching physicians to use voice recognition software.